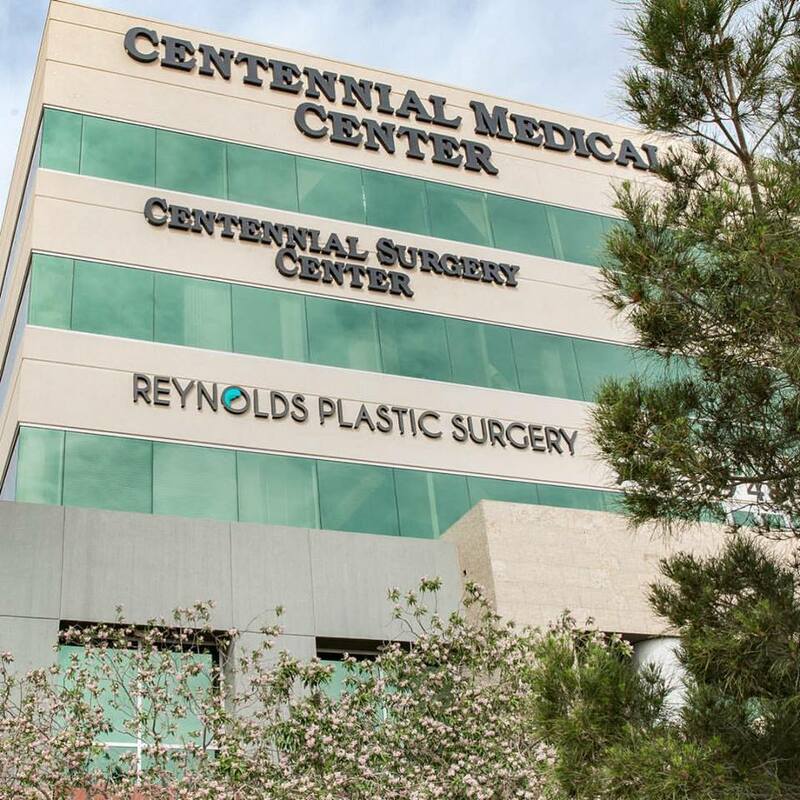 Reynolds Plastic Surgery is open Monday-Friday from 8:30am-5:00pm. 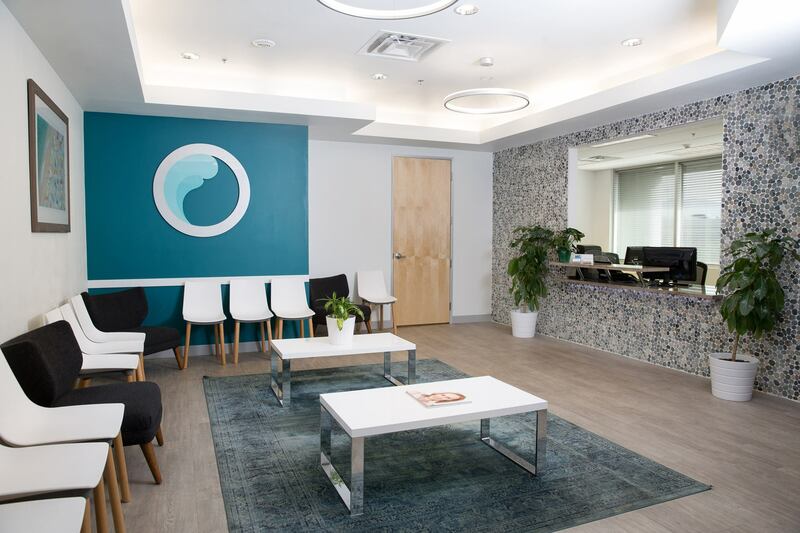 If you’d like to schedule a consultation with our Board Certified Plastic Surgeon, Dr. Brandon Reynolds, or our Licensed Master Esthetician, Angela, please contact us via phone at (702) 410-9800, fill out the consultation form to your right or email Meagan, our office manager, at meagan@reynoldscosmetics.com. Our office is conveniently located just off the 95 and Ann Road Exit. Our address is: 5550 Painted Mirage Rd., Ste. 217, Las Vegas, Nevada 89149.